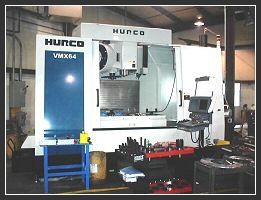 We have the design, machining experience and capability YOU need! 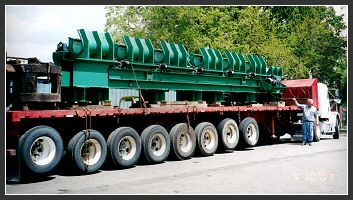 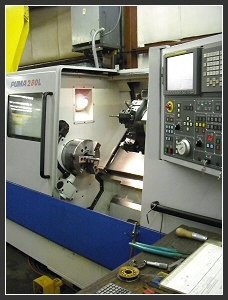 Our employees average over 12 years seniority and more than 19 years machining experience. 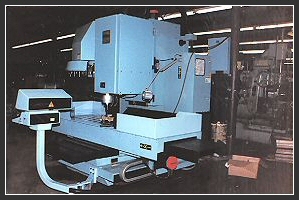 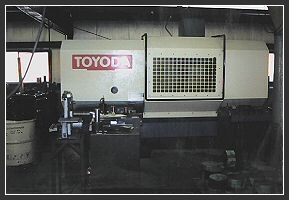 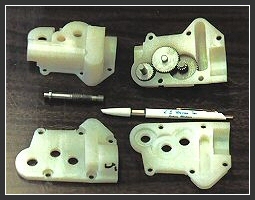 Our CNC-equipped shop specializes in fast turnaround. 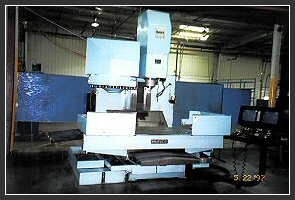 We provide emergency machining and repair. 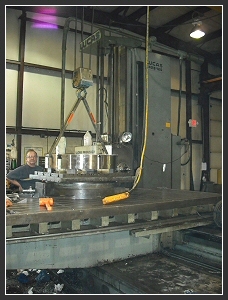 And we can handle M.I.G., T.I.G., Stick, and Oxyacetylne welding. 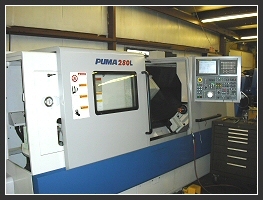 We have the machining capacity to handle one piece to short and prototype production runs, with piece weights from ounces to tons.